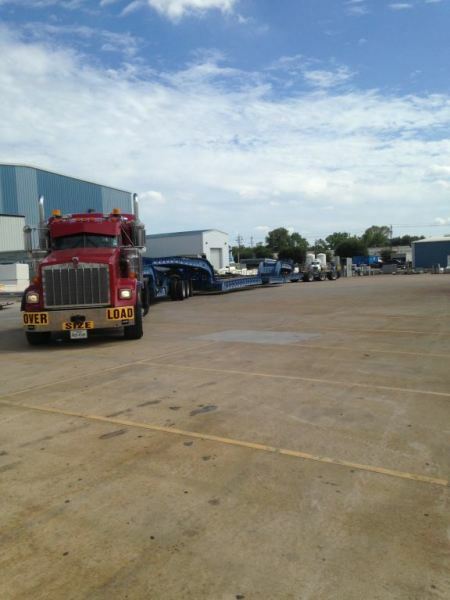 Texas Trucking Insurance Specialist located in the greater Houston area. Ables Insurance Agency is a family owned and operated business with over 40 years’ experience in commercial insurance. We specialize in commercial trucking insurance for both long and short haul transporters. We work closely with our insurance companies to ensure that we provide the most comprehensive coverage with the most competitive rates. With our vast experience in the commercial trucking industry, we know how important timely filings can be to your business and we work with our companies and the state authorities to make sure you are always ready to be on the road. We also work closely with our insured to identify any exposures they may have. 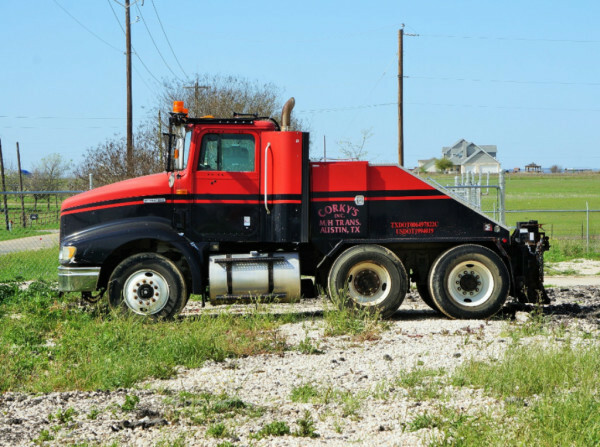 We specialize in Commercial General Liability, Excess Liability, Motor Truck Cargo, Dealer's Open Lot, Bonds, and Worker's Compensation. We can review insurance requirements to ensure that you are receiving the coverage that you need, at a price you can afford. At Ables, our customers are our family. We work with you to make the process of obtaining insurance as smooth as possible. We also remember that you are our family through the entire term of your policy. You can feel assured that you can reach out to us at any time and you will have someone to personally help with any issue you may have. We owe our success to our continued relationships with each customer we have. No one is lost due to the size of account. We work with both large fleets and single truck accounts to make sure every need is met for your business. We work with you to make sure coverage is in place and filings are made in a timely matter. Your time is important to us. Experience is key when choosing an insurance agent to represent you.